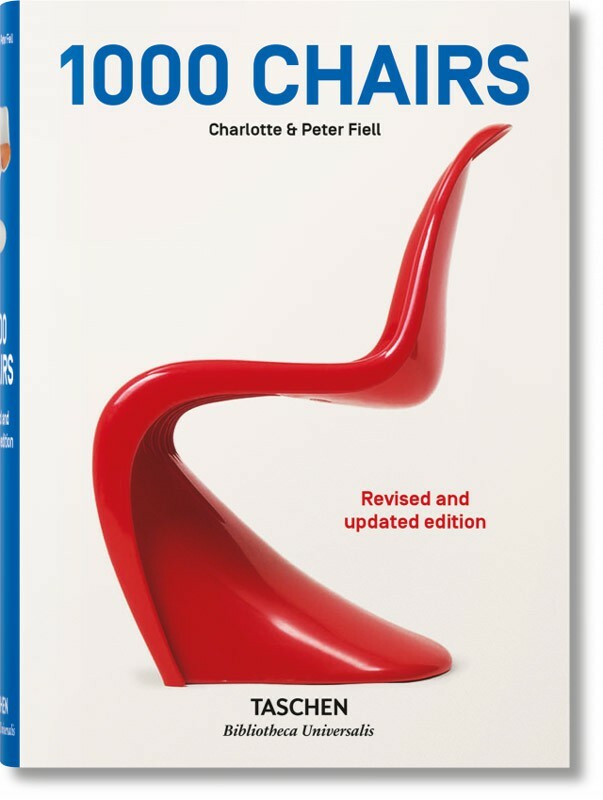 From Gerrit Rietveld and Alvar Aalto to Verner Panton to Eva Zeisel, from Art Nouveau to International Style, from Pop Art to Postmodernism, the phenomenon of the chair is so complex that it requires a reference work as comprehensive as this to do it full justice. 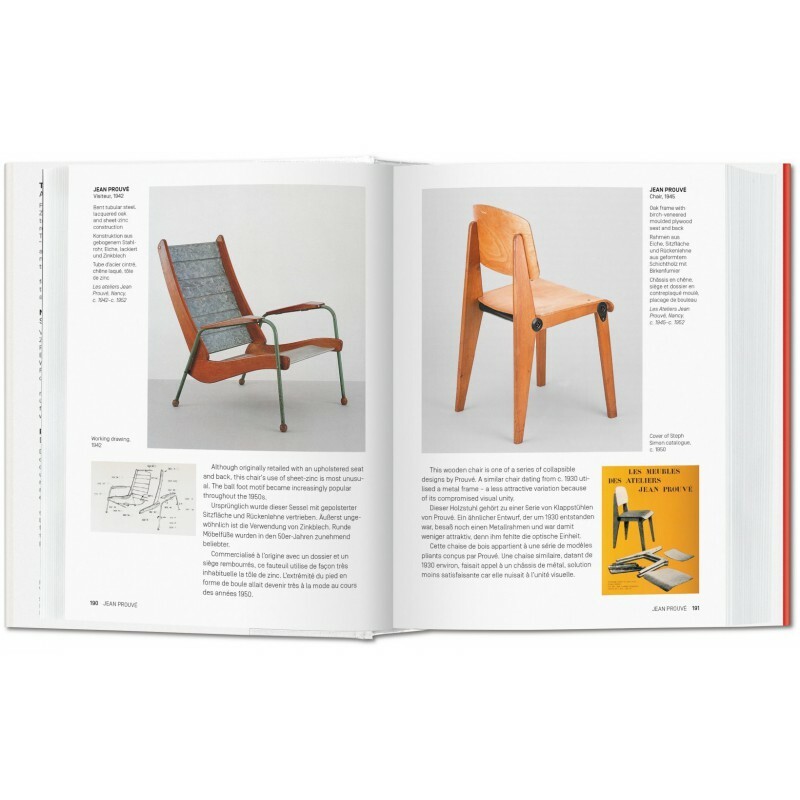 They are all here: Thonet’s bentwood chairs and Hoffmann’s sitting-machines, Marcel Breuer’s Wassily chair and Ron Arad’s avant-garde armchairs. 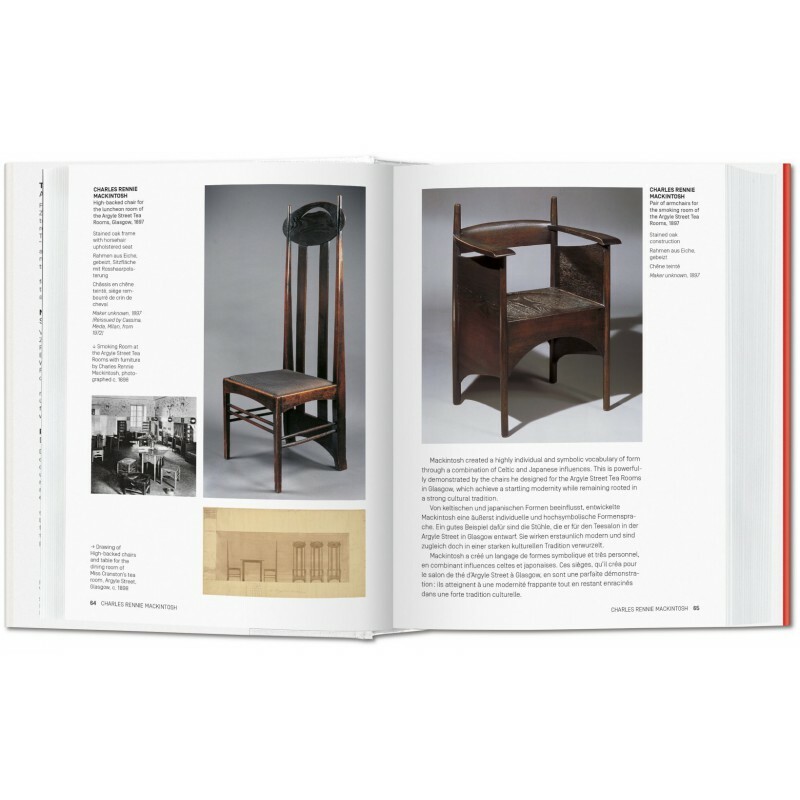 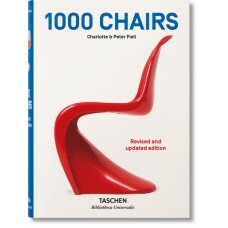 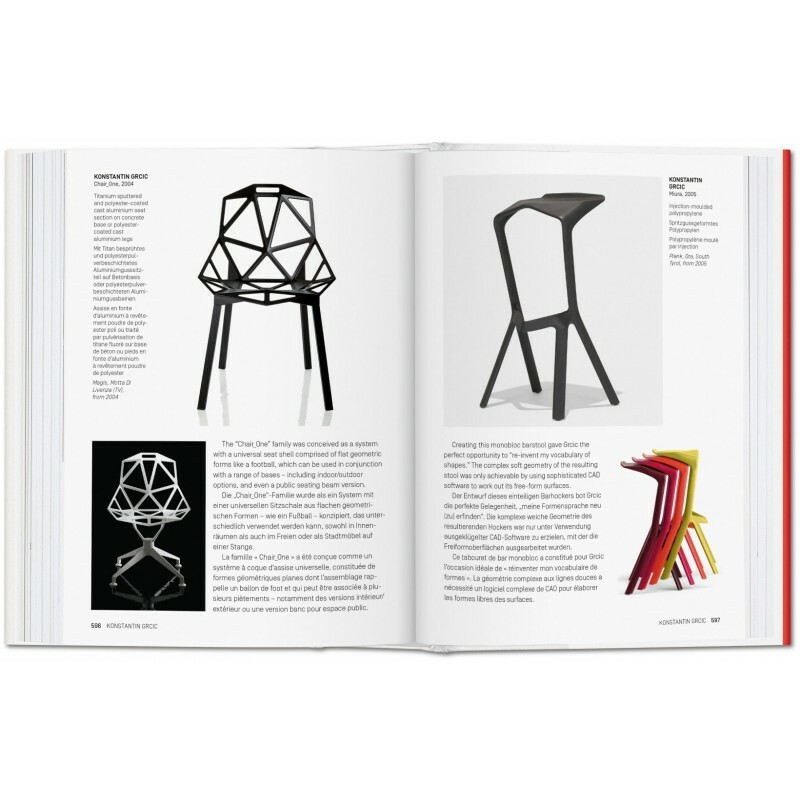 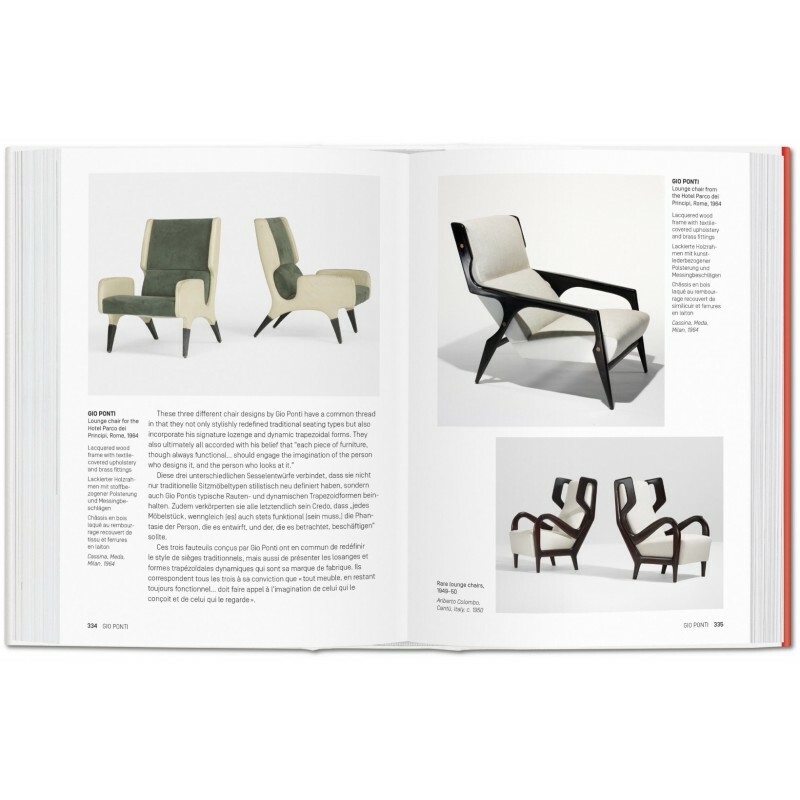 The book devotes one page to each chair, displayed on its own as pure form, with biographical and historical information about the chairs and their designers. 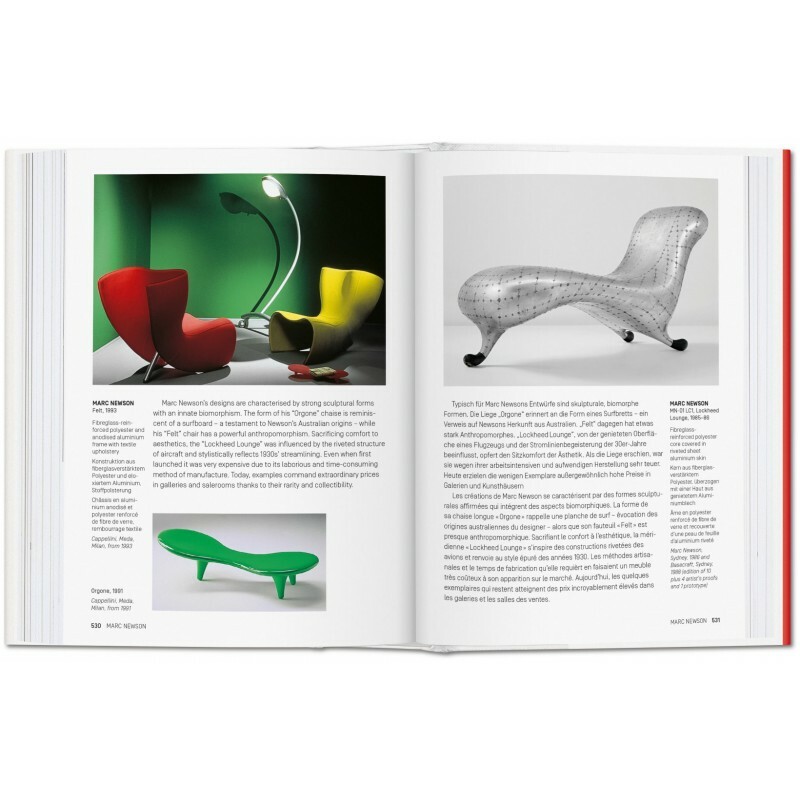 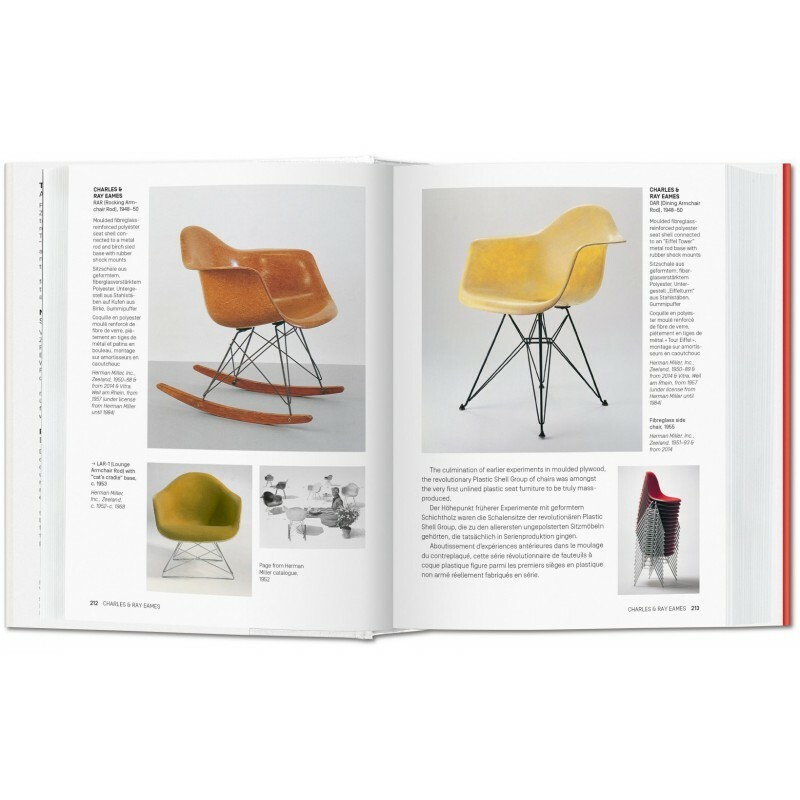 A special treat for anyone who loves design and a must for collectors!